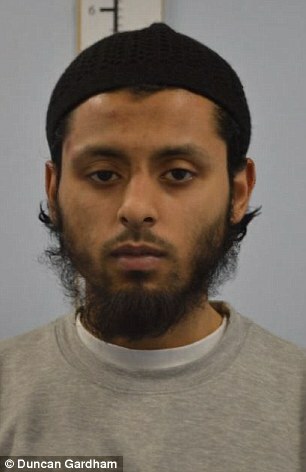 A jihadi and a social welfare scrounger – welcome to the UK! Survivors, relatives, support groups and others have joined together in Brussels to remember victims of terror. They observed a minute’s silence, ahead of Sunday’s European Day of Remembrance. Among them was Briton Charlotte Dixon-Sutcliffe whose partner, David Dixon, was killed in the city’s Maelbeek metro attack in 2016. They had been living together in Brussels. Australia has been “under attack” from a group of Muslim men wanting “to kill as many unbelievers as they can” for about 15 years, a Supreme Court judge has said. The families of some of the victims of an Islamic State group that beheaded hostages have said two captured fighters should face trial. 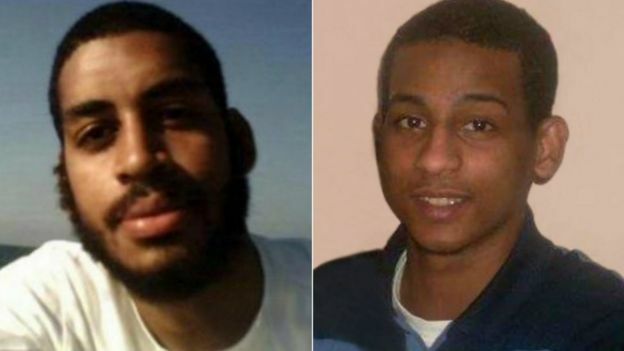 British fighters Alexanda Kotey and El Shafee Elsheikh were captured by Syrian Kurdish forces. 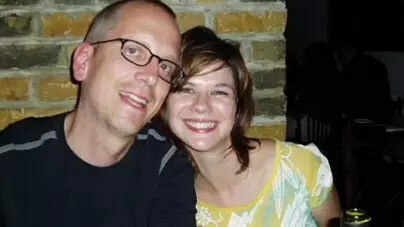 Bethany Haines – whose father David, a British aid worker, was beheaded by the cell – said she hoped they die a “slow, painful death”. Kotey and Elsheikh were two of four UK IS members known as “the Beatles”. “They should be locked up and throw away the key,” Ms Haines said. Diane Foley – whose son James, an American journalist, was beheaded by the cell – said she wanted the two men to face life imprisonment. The result of 25 years of multiculturalism has not been multicultural communities. It has been mono-cultural communities… Islamic communities are segregated.” – Ed Husain, former Muslim extremist. This approach, giving social-services, is based on the belief — oft-refuted — that Muslim extremists (both Muslims-by-birth and converts) have suffered from deprivation. It also greatly rests on the naïve assumption that rewarding them with benefits — for which genuinely deprived citizens generally need to wait in line — will turn them into grateful patriots. The British government has shown itself incapable of enforcing its own laws when it comes to its Muslim citizens or new immigrants. Rather than stand up to our enemies, both external and internal, are we so afraid of being called “Islamophobes” that we will sacrifice even our own cultural, political, and religious strengths and aspirations?